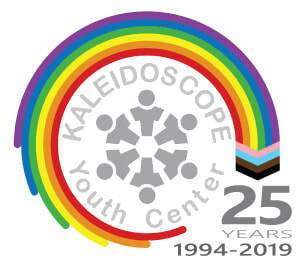 KYC Connect and the Youth Leadership Council are excited to present the fourth Ohio GSA Summit! Why join us? Because the summit's interactive workshops are designed to help you grow as a leader, inspire your GSA to do amazing things, and to provide you with the opportunity to network with other GSA students and advisors from across the state! The Fall 2014 GSA Summit will feature THREE educational tracks: one for students, one for advisors and a joint track for students and advisors. Registering for this amazing event is FREE! Registration includes continental breakfast, two morning sessions, lunch, and one afternoon session. 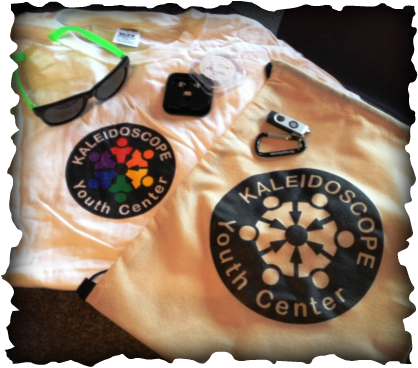 Participants will also receive a KYC Connect swag bag! Interested in learning more about KYC's GSA Summits? Email Brandon at brandon@kycohio.org or call him at (614) 294-5437.